Senator John McCain has become a left-wing media darling for defending Hillary Clinton aide Huma Abedin against truthful charges that she has family connections to the pro-terrorist Muslim Brotherhood. Andrew McCarthy notes there used to be a time when McCain was alarmed by the advance of the Muslim Brotherhood. The issue here is the U.S. relationship with an organization that has spawned almost every major terrorist group in the Middle East and is taking control of Egypt and other nations. Equally bizarre has been the rhetoric of Fox News contributor Edward Rollins, who used to work for Rep. Michele Bachmann, one of five members of Congress raising questions of the State Department Inspector General about Abedin. “I can assure Mrs. Bachmann, that Ms. Abedin has been thru every top clearance available and would never have been given her position with any questions of her loyalty to this country,” Rollins insists. But Rollins cited no factual basis on which to make such a sweeping allegation. How does he, a former Republican official, know anything at all about the background investigations, if any, of top Democratic or Obama administration officials? A question for Rollins, who has assumed the mantle of national security expert: Did Abedin get the same background investigation enjoyed by Van Jones before he lost his job at the White House? At the time that Jones was forced to resign, in response to damaging disclosures about his communist background, Rollins said Jones “did the right thing” by resigning because he had become an embarrassment to the White House. Abedin is quickly becoming another such embarrassment. But while Jones was only in his job for six months, Abedin has been by Hillary’s side for many years, the last three as Deputy Chief of Staff to the Secretary of State. The Jones case is instructive. There is no indication that the White House asked the FBI to investigate him or, if they did, that the background report uncovered anything having to do with his communist background. This would mean that the FBI did a lousy job of investigating Jones. On the other hand, there is the possibility that the FBI did uncover something sinister about Jones but the White House decided to ignore it, until the concern about him reached a fever pitch. The Congress to this day has never investigated how Van Jones got his job, although Obama aide Valerie Jarrett admitted at a national left-wing bloggers convention that “we”—presumably referring to herself and Obama—decided to pick him. What the Congress should be doing, in the wake of damaging disclosures about Abedin, is investigate how she got her job and what influence she is exercising at the State Department. That is exactly what Bachmann and others want to know. Members of Congress take an oath to defend our country against all enemies, foreign and domestic. The notion of “enemy” loses its significance if Obama officials can redefine the term and escape accountability for making deals with those who want to destroy us. In general, the Congress needs to know who in the administration is getting a pass on what the FBI used to call its CARL test—examining a federal applicant’s character, associates, reputation and loyalty. Such a probe necessarily involves inquiring into one’s family members. 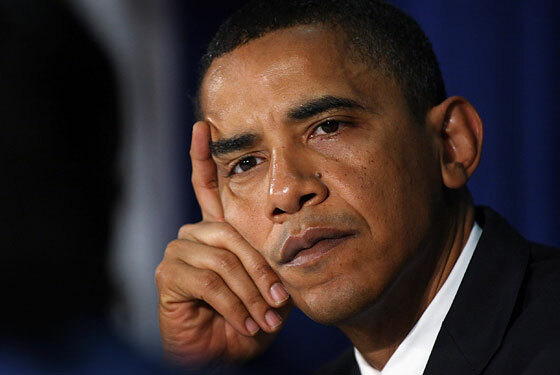 Obama himself escaped such scrutiny, by virtue of the fact that he won his office through an election. That is why his “vetting” by the media, at this late date, four years after he was elected, is still absolutely necessary. But escaping a federal background investigation should not be extended to other top administration personnel. Rollins’ claim that he can somehow “assure” Bachmann of the results of an investigation into Abedin is an obvious falsehood. As a former campaign manager and now pundit, he has no such authority or expertise. Making charges that are truly irresponsible and beyond the pale, Rollins went on to allege that Abedin is the victim of McCarthyism. This is a falsehood that shows how little Rollins knows about the Venona transcripts, which documented, in the words of historians John Earl Haynes and Harvey Klehr, that the Soviets “had recruited spies in virtually every major American government agency of military or diplomatic importance,” and that 349 citizens, immigrants, and permanent residents of the United States “had had a covert relationship with Soviet intelligence agencies.” Senator Joe McCarthy, still one of the liberals’ favorite villains, only scratched the surface of the problem. What the American people should be demanding from the media is an investigation of Muslim Brotherhood infiltration of the U.S. Government at this time in history, as we see Egyptians demonstrating in the streets against the Obama/Hillary embrace of this dangerous organization. Egyptians also yelled “Monica, Monica,” at Hillary Clinton, something we do know a lot about. 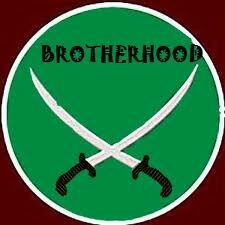 But the Obama Administration’s support for the Muslim Brotherhood is not a conspiracy but a fact. In the case of the hapless Ed Rollins, it is clear he knows less about Abedin than he knew about Van Jones, which he admitted was nothing. But he makes news by bashing the presidential candidate who gave him a job. This makes the liberal media love him. The damaging revelations about Abedin just keep coming. 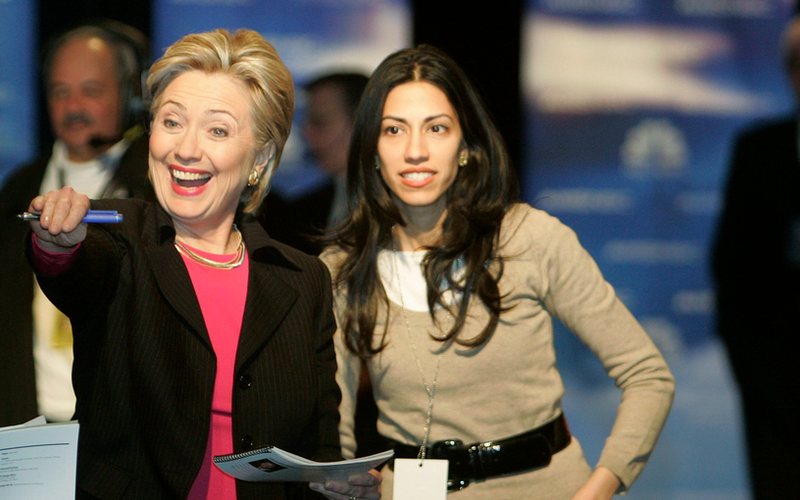 Walid Shoebat and Ben Barrack have written extensively about Abedin’s Muslim Brotherhood connections. And Shoebat, a former member of the Muslim Brotherhood, is preparing the release of a major report on this matter which will make people such as McCain, Rollins, and Boehner look even more foolish than they already are for jumping to conclusions about this important case. Shoebat has already written in detail that McCain’s defense of the Hillary aide is “demonstrably false.” It doesn’t do any good to argue, as Rollins did, that McCain is “an American hero” and that he “stood on the floor of the Senate” to defend Abedin. For some curious reason, he has switched sides in the Middle East and has embarrassed himself in the process. To make matters worse, he endangers U.S. security. Republican presidential candidate Mitt Romney, now taking off on a foreign trip that will include Israel, has no alternative but to distance himself from McCain’s wildly irresponsible and erroneous statements. The growing controversy suggests the need for House Speaker John Boehner to do his job, rather than serve as an apologist for the Obama Administration. That means reinstating a House Internal Security Committee to get to the bottom of such matters. Key questions deserving answers include: who, if anyone, investigated Abedin’s background, and were they made aware of the information about her Muslim Brotherhood connections? We have a senior senator, the Speaker of the House and a top Republican former campaign official jumping to the defense of an aide to the Secretary of State who is a central figure in a U.S. administration embracing that organization. This is the real story, and it is a bipartisan scandal.